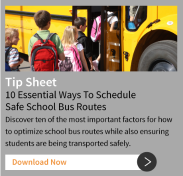 In addition to TRIPpatrol™ GPS vehicle tracking software, BusBoss also features STUDENTpatrol™: a GPS student tracking system that uses RFID card readers with a keypad attached to a cellular or radio frequency GPS unit. 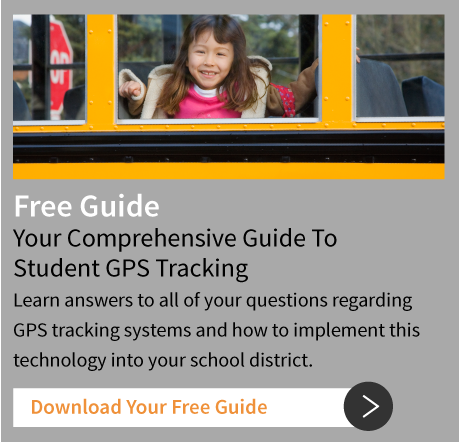 Our student tracking system application may be used alone or easily integrated with BusBoss whenever your school district administrators determine a need for generating student routing deviation alerts. You do not need two separate vendors for school bus routing and tracking. BusBoss does both, with one fully integrated bus management database. No additional data is required to use the real-time student tracking system, which displays everything on your STUDENTpatrol website.